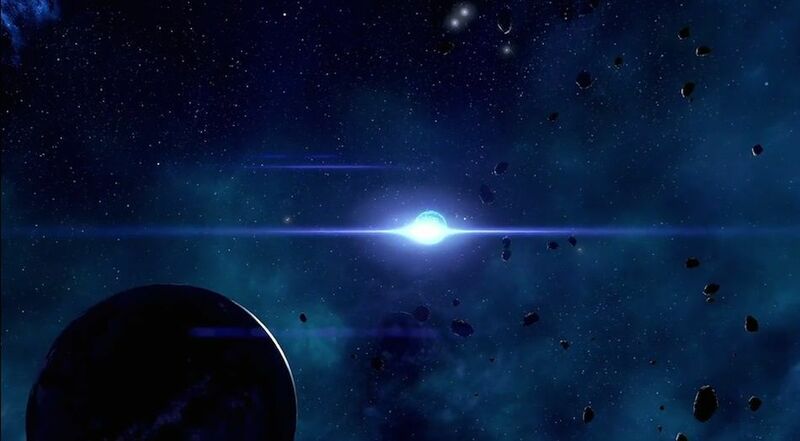 A Lost Sister is a Mission in Mass Effect Andromeda. Missions advance the main story, and flesh out the side content of the game as well as provide opportunities for rewards and exploration. Speak to Sage Amurd, learn that his sister, Amara, left Mithrava years ago. When you’re in Old Pelaav during “A Dying Planet,” enter the south building and try to access the angaran database inside. Leave the building, use your scanner to find a generator. Activate it and access database again. Return to Mithrava and tell Amurd that his sister was moved across Havarl.